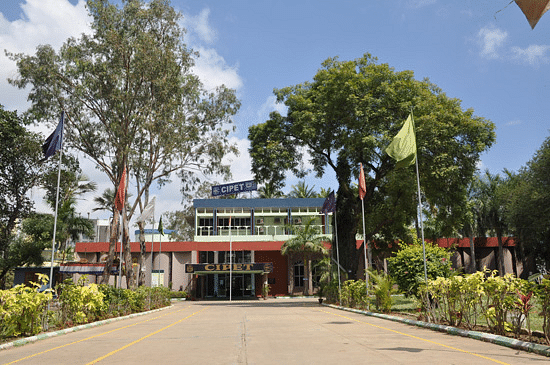 Central Institute of Plastics Engineering and Technology (CIPET), Chennai is a Public College and headquarter of all CIPET institute in India. It was established in the year 1968 by Government of India with the assistance of United Nations Development Program (UNDP) and it is managed by the Department of Chemicals and Petrochemicals, Ministry of Chemicals and Fertilizers, India. It is believed that CIPET is founded by Brigadier A.F. Eugene, who is also the founder of MES. 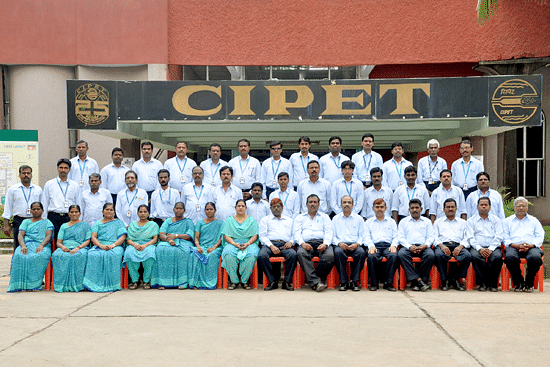 CIPET Chennai is affiliated with Anna University, Chennai. The college has AICTE approval for B.Tech, M.Tech, Post Diploma, and Diploma courses. It is recognized by various Govt. Organizations like DST, DRDO, and ISRO to carry research and development projects. Admissions to diploma and post diploma courses are done on CIPET-JEE. The college has so many courses related with the plastic technology and engineering for the future engineers interested in this field varied in many levels such as UG, PG, Diploma, and PhD under CIPET Chennai Admission 2019. Candidates with B.Sc. Degree in any branch with Chemistry as one of the subjects can apply. Candidate should have passed the qualifying examination with a minimum of 50% marks in the main and subsidiary subjects taken together. B.Sc. (Science) degree with chemistry/industrial chemistry/polymer science/applied chemistry/industrial polymer chemistry/chemistry as one of the major subject. B.E/B.Tech from a recognized university with at least 60% marks. 10th passed with Maths, Science and English as subjects. 3 year Diploma in Mechanical, Plastics Technology, Tool/Production Engineering, Mechatronics, Automobile Engineering, Tool & Die Making, DPMT/DPT (CIPET) or equivalent. Apart from all above, the college also provides some PhD courses in various specializations such as Bionanocomposites, Fuel Cells & Energy storage devices, Carbon Nanotubes, E-Waste Recycling, Reverse Engineering Applications, New Product Development, Rapid Prototyping, Simulation & Modelling for product & processes, Metal to Plastic Conversion, Computational Flow Analysis, and Material Science & Engineering and many more. At the headquarter as well as the maiden college of CIPET franchise – CIPET Chennai, there is a dedicated placement cell for the students’ well-being, support, and assistance. The cell keeps a note for the relevant works related to the internships, training and placement processes of the students on and off campus. The cell organizes various mock drills and seminars related to the enhancement of skills needed by the students to crack the interview sessions & all. The library has a good collection of books including rare books on Plastics. The total no. of books in all library centers is around 40000. 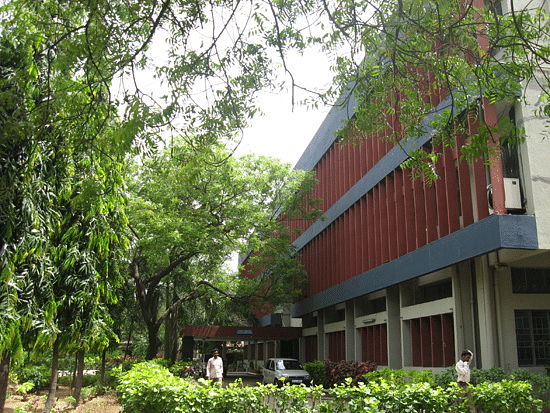 The Advanced Research School for Technology & Product Simulation (ARSTPS) at Chennai focuses on Innovative Product Design for Automobile, Aerospace, Medical and Packaging Industries, product and Tool Design Conceptualization, E- Manufacturing of Prototypes, Rapid Prototyping for Lead Time Reduction, Reverse Engineering for Metal Substitution with Aesthetic and Ergonomic Approach. CIPET publishes serial publications like CIPET Times with coverage on the latest technological developments, news, and views about CIPET and industry trends. CIPET’s International Journal of Plastics Technology (IJPT) has international recognition as the Scientific Journal in the field of plastics technology with elite and eminent international Editorial board. Its so good and memorable days. They conducted shift base classes. That is 6.30 am to 2.00 pm and 2.00 pm to 10.00 pm they divided to batch and make like this. We had small disappointments like travel facilities not available, outdoor excursion, etc., Apart from this our college is Sooper Good with all facilities for education & growth. College management is slightly poor . No warden available in hostel. College faculties are little head weight people. HSC examination. Mark -1015,cut off -186 Plastic technology is a unique course . Highly wanted job opportunities. Many international companies are came to placement opportunities.